Description: VS Veicoli Speciali is an italian manufacturer of special vehicles for food catering and street vending. 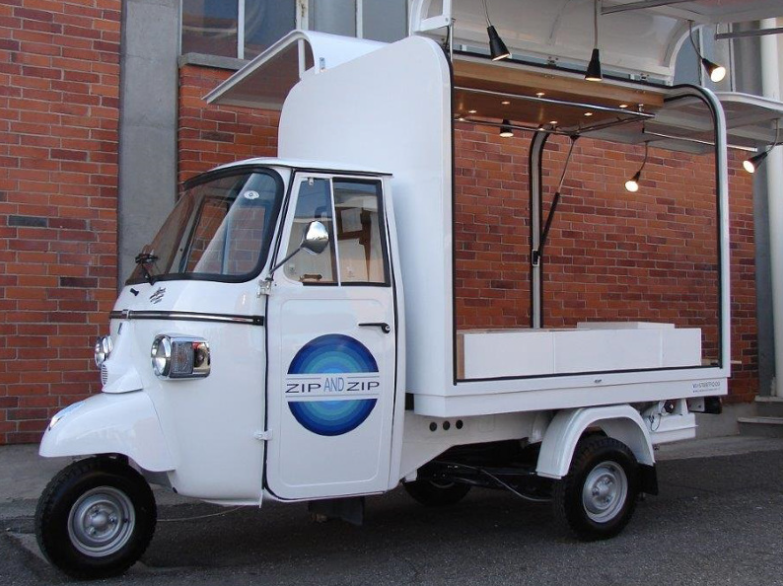 It is set in Turin (Italy) where the food trucks are designed and customized according to the clients’ requirements. The company is specialized in the building of bodies for street food vending and in the outfitting of vehicles for food catering and service. Equipment and design are customized in any detail. 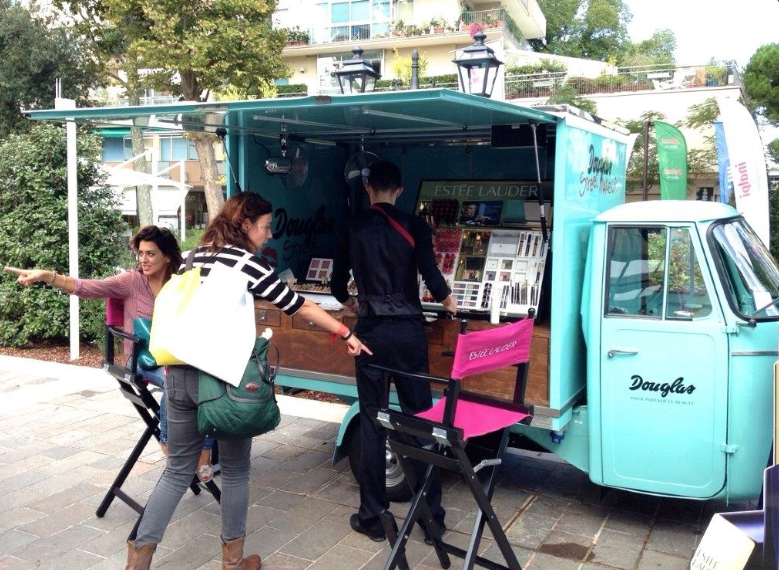 The main typologies of vehicles are: food trucks as mobile kitchens, catering vans and trailers, piaggio ape car for street food serving and promotional purposes. They are designed for both small and big companies. Prices vary based on typology of vehicle and equipment. https://it.pinterest.com/streetfoodtruck/ – Via Vittorio Veneto has a very vibrant Pinterest account with some stunning examples of builds that you won’t find anywhere in the United States.